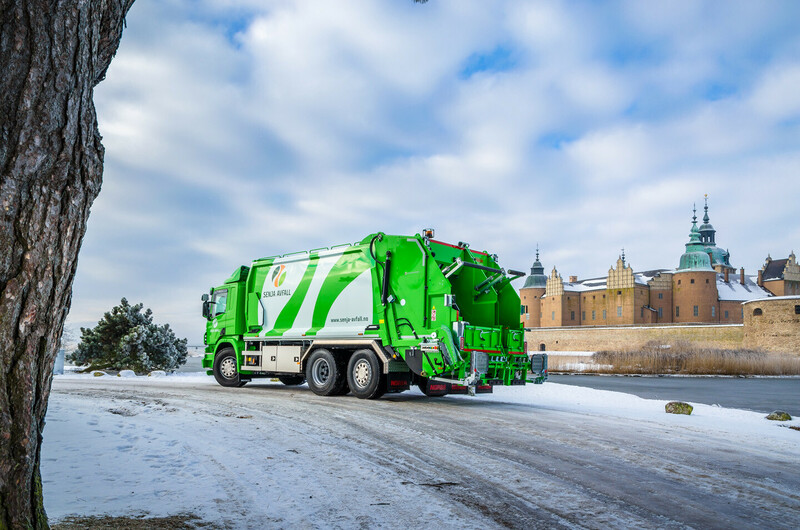 The Norba product line offers smart, solidly built and light-weighted waste collection vehicles, which answer to and lead the demands of modern waste disposal. Norba’s customers have always been concerned with the environment. Amongst them are companies who are at the core of re- and upcycling. We are proud to facilitate and stimulate these companies in their journey to revolutionise the world of waste management and to help them with their contributions to creating a circular economy. Norba has been founded in Blomstermala, Sweden in 1870.